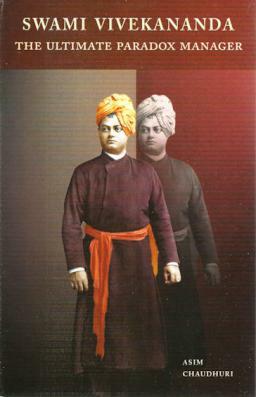 A fascinating study of the paradoxes in Vivekananda's life and how he managed them. While I was thinking about how best to approach the subject of paradox management, I came across Festinger's book, A Theory of Cognitive Dissonance. After reading it, I realized that I could apply the theory to the paradoxes in Swamiji's life--to explain them, to frame the cognitions that led to them, and finally to relate how he resolved them. While Festinger's work helped me do that, Abraham Maslow's work helped me to explain at the end, in the Epilogue, why Swamiji was able to manage the paradoxes the way he did to emerge as the "ultimate paradox manager."